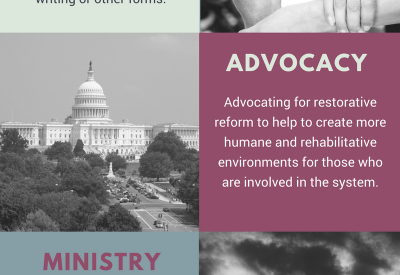 Poverty plays a critical role in whether or not someone receives a death sentence. 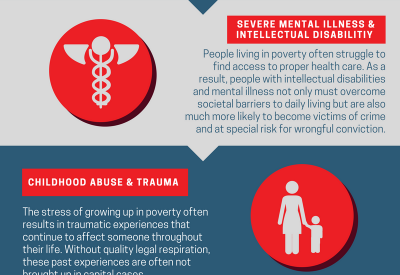 This helpful infographic explores some of the ways poverty impacts the use of the death penalty in this country. 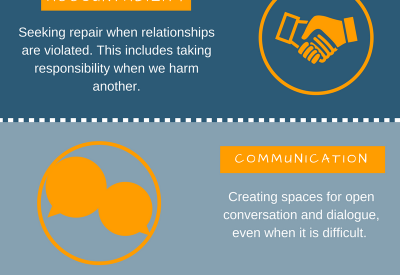 This image gives examples of ways to bring about restorative justice in the criminal justice system. 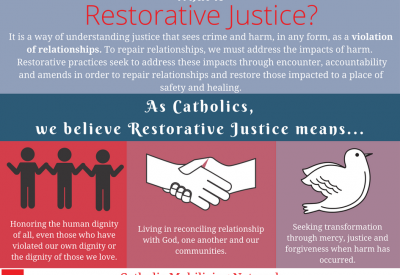 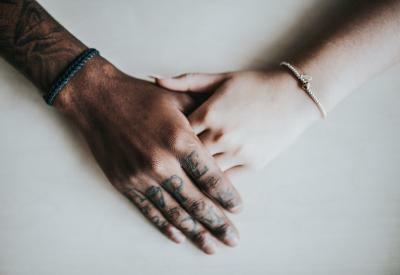 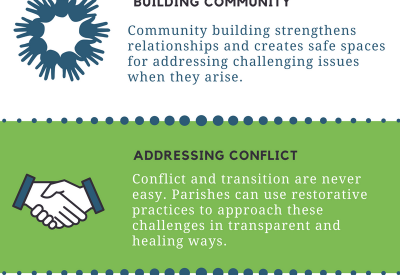 This infographic describes restorative justice and how we, as Catholics, are called to this way of life when responding to harm.